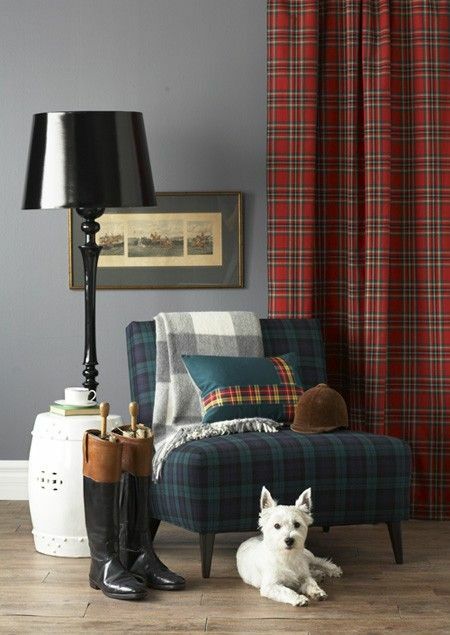 Mad for Plaid: Fall Style Trends We Love! 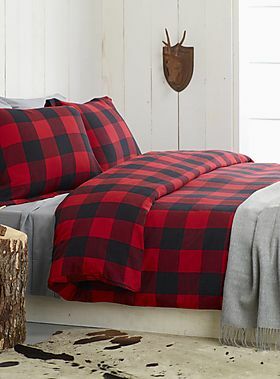 Mad for Plaid. 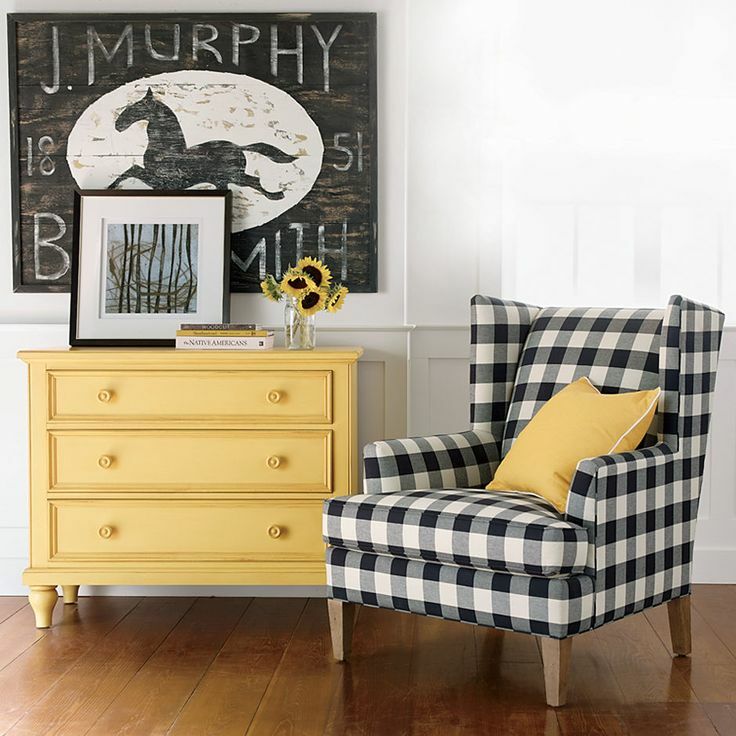 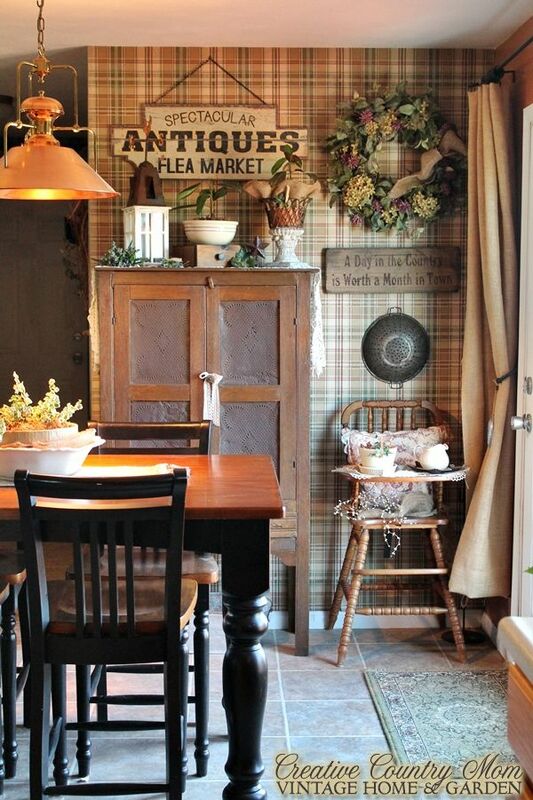 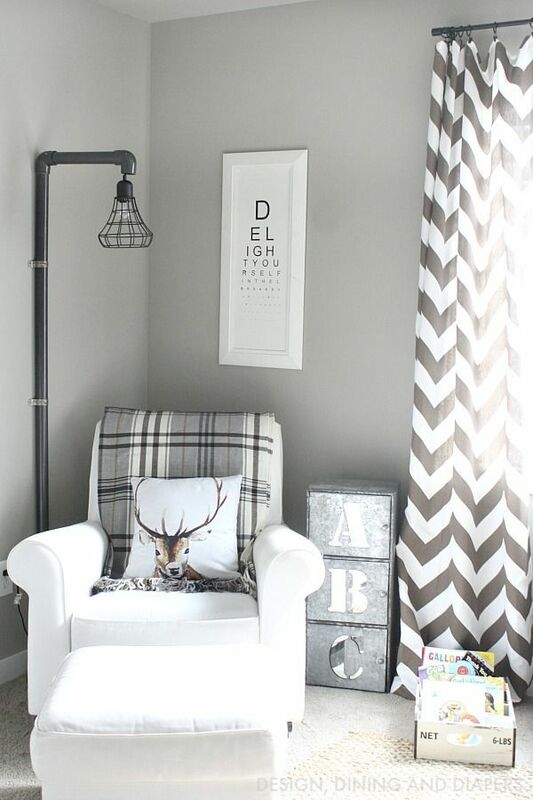 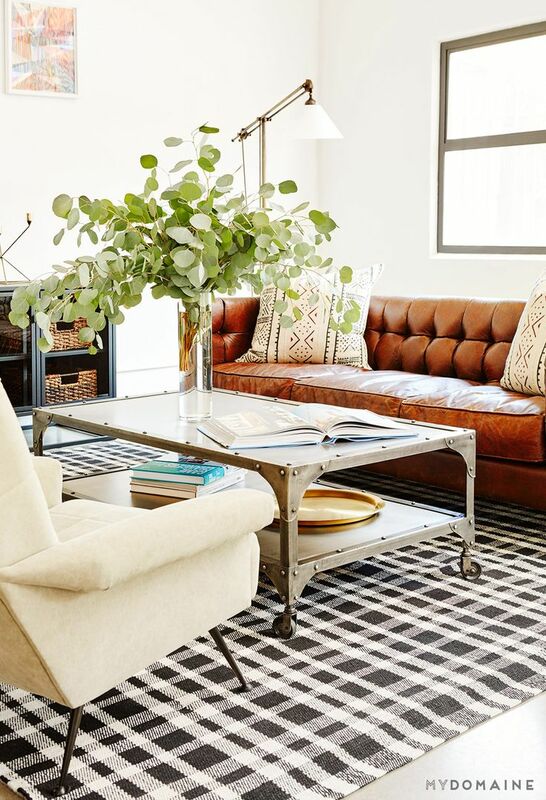 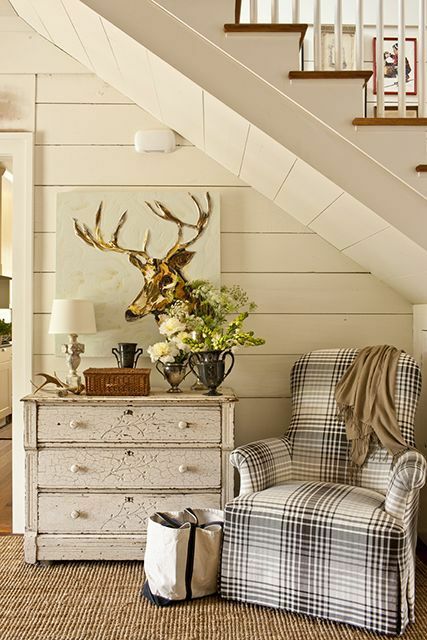 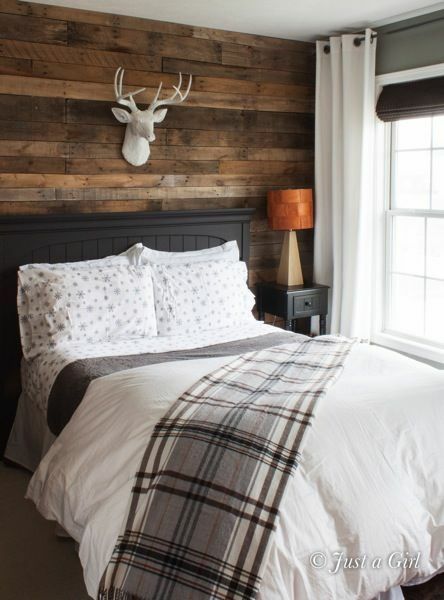 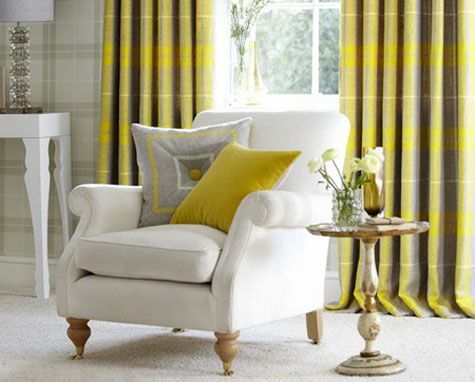 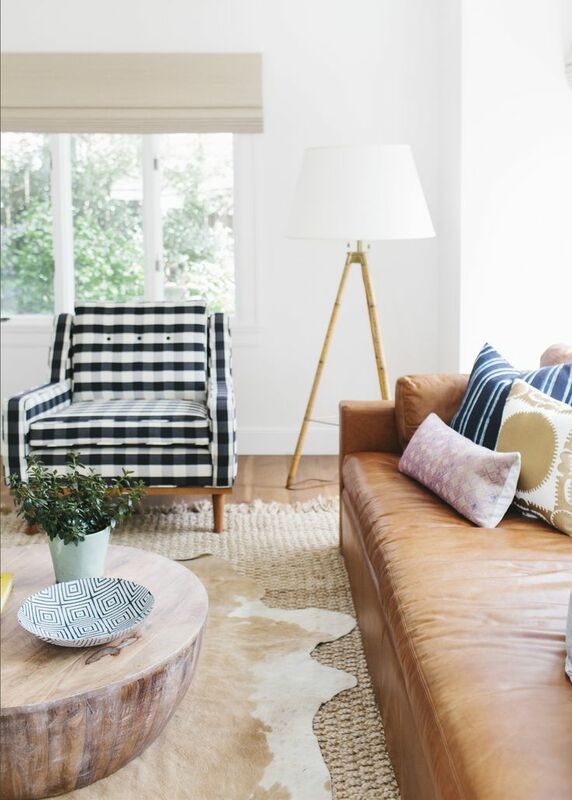 We've pulled together 20 of our favorite rooms featuring plaid decor. 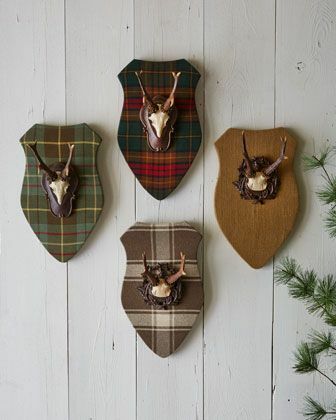 Spoiler alert, it's not just for Christmas anymore. 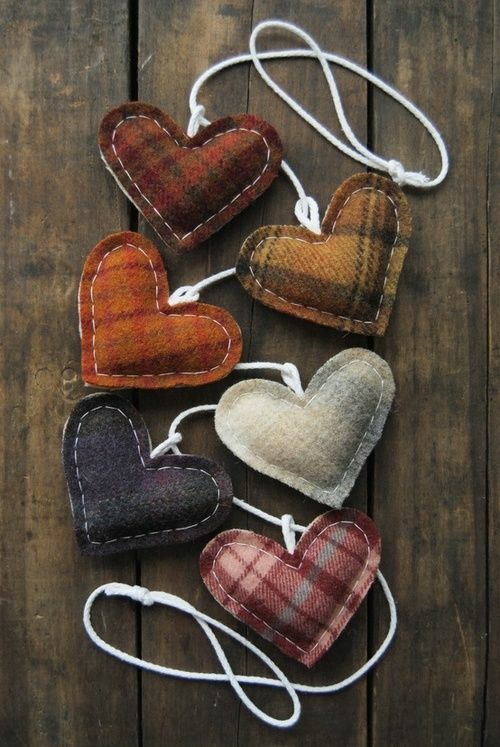 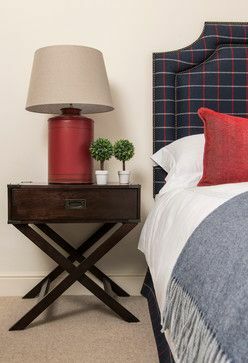 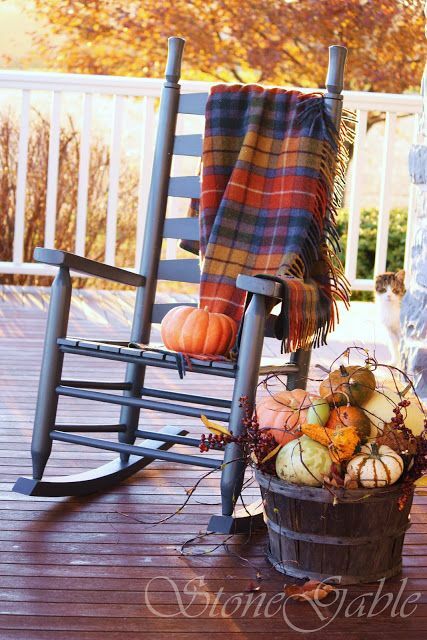 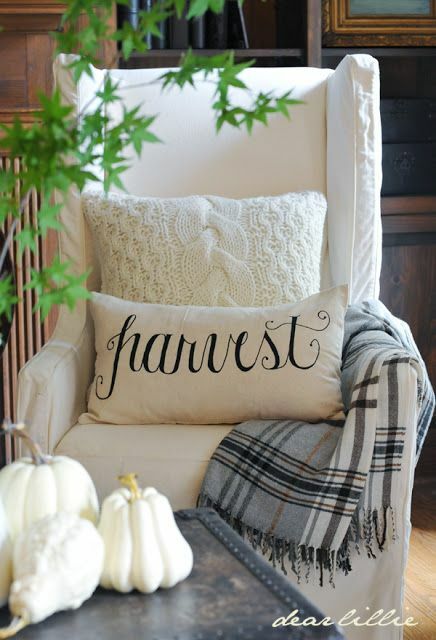 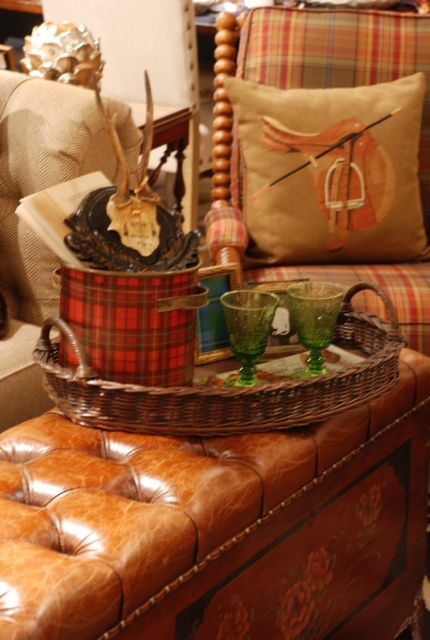 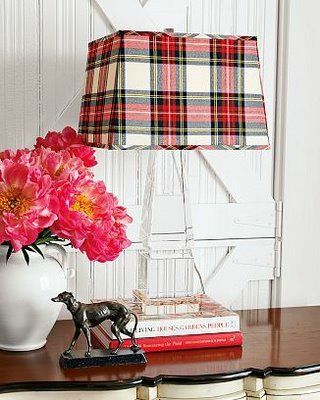 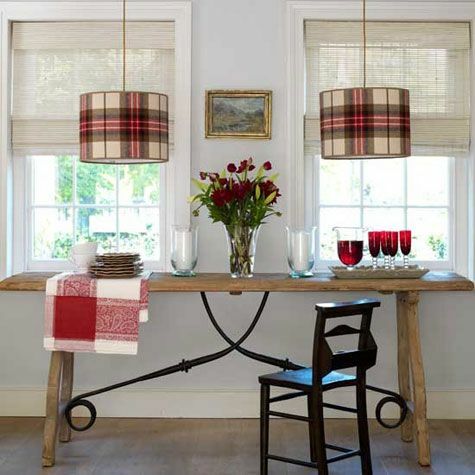 Plaid is perfect for Fall, transitions beautifully into cozy winter decor, and feels preppy & classy all year round!